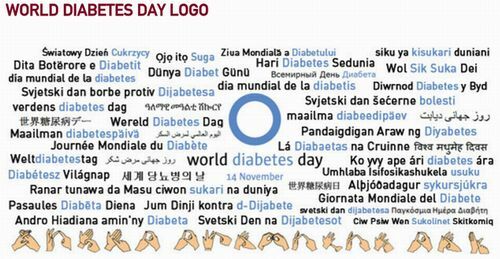 The World Diabetes Day logo is the blue circle – the global symbol for diabetes which was developed as part of the Unite for Diabetes awareness campaign. 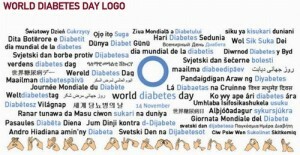 The logo was adopted in 2007 to mark the passage of the United Nations World Diabetes Day Resolution. 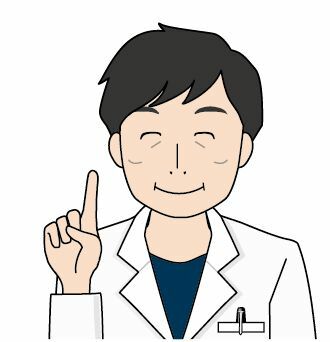 It is a simple icon that can be easily adapted and widely adopted, the circle symbolizes life and health. 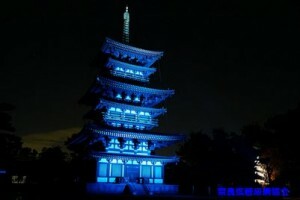 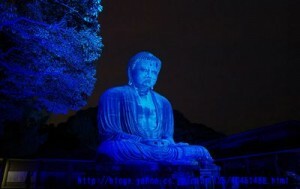 The colour blue reflects the sky that unites all nations. 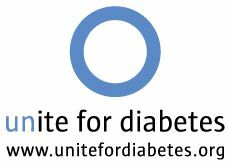 The blue circle signifies the unity of the global diabetes community in response to the diabetes pandemic.